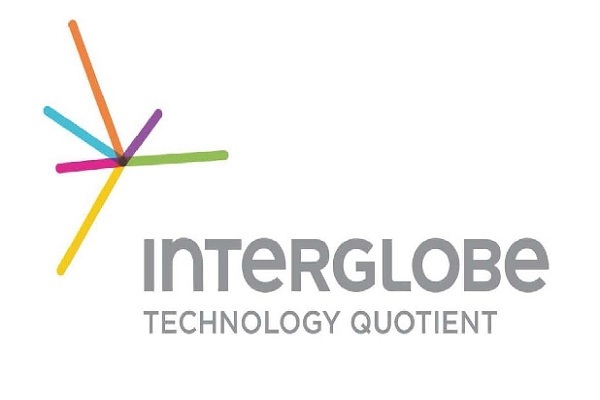 Interglobe Enterprises Limited Jobs Opening 2018-/Executive/ Senior Executive - Accounts Payable download application at https://www.interglobe.com/. Interglobe Enterprises Limited Company has invited applications from interested, eligible candidates to fill in the vacancies Interested candidates can apply on through offical website.who have not applied until now can follow the instructions below and apply online on Interglobe Enterprises Limited Jobs Opening 2018 || Various Post -Apply Soon. InterGlobe Technologies (IGT) is a leading travel technology and outsourcing services provider committed to delivering innovation and business excellence for the travel, transportation and hospitality domain. Ranked amongst the World Top 3 Travel Technology Solutions providers, the company offers integrated Application Development and Maintenance Services, Business Intelligence Services, Contact Center Services, Back Office Services, Consulting Services and Solution Frameworks to the travel industry worldwide. IGT is part of the InterGlobe Enterprise Limited, one of the world largest travel conglomerates based in India. Established in 1989with headquarters in Gurgaon today InterGlobe has a network of 61 offices across 44 cities including Indian locations (Gurgaon ,Chennai) and International locations (UAE - Dubai Oman, China - Guangzhou Dalian, Philippines - Manila, USA - Denver , Atlanta, UK - London, Sri Lanka - Colombo, Australia Sydney). GRN closure (Invoice checking) in AMOS for new inventory purchased. Ensure that all credits available are adjusted before payment is process. Passing accounting entry in SAP related to purchase of inventory, freight, custom duty and other related expenses. Proper classification of rotables invoices and booking the same as fixed assets in SAP. Tracking payment of foreign vendor invoices and prepare a daily tracker of the same. Assisting in handling audit queries related to Aircraft Inventory. Communicate with vendors and resolve queries related to invoices and also update payment status to them. Submission of Bill of entries to the respective bank(s) against advance remittances made to the foreign vendor and maintaining proper records of the same. Monitoring and closing pending entries appearing in Import Data Processing & Monitoring System related to Bill of Entries. Working knowledge of accounting standards.